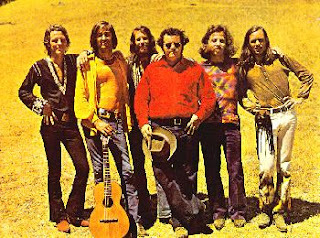 The band reformed in 1969 around the same line-up (except Joplin) —- Albin, Andrew, Getz and Gurley were joined by Nick Gravenites (vocals), Dave Schallock (guitar) and Kathi McDonald (vocals), plus many others on occasion. 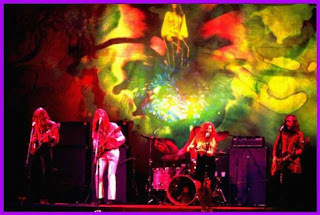 This lineup lasted until 1972, after which the band performed together only once in 15 years. 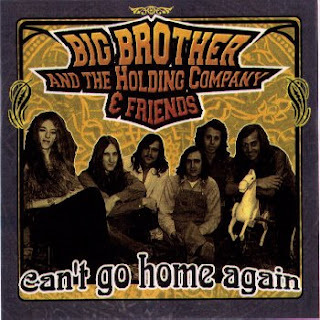 Big Brother and the Holding Company is an American rock band that formed in San Francisco in 1965 as part of the psychedelic music scene that also produced the Grateful Dead, Quicksilver Messenger Service and Jefferson Airplane. 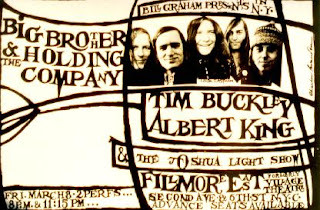 The original members of the band were Sam Andrew (lead guitar) and James Gurley on guitars, Peter Albin on bass and Chuck Jones (no relation to the animator) on drums, who was replaced by Dave Getz in 1966. The group increased in popularity with the addition in April 1966 of lead singer Janis Joplin. She was recruited by the band's manager of the time, Chet Helms, who had previously lived in Joplin's college stomping grounds of Austin, Texas, and the group also benefited greatly from the fact that Helms had recently founded the renowned San Francisco concert promotions company Family Dog Productions. In 1967, the band released their self titled debut album Big Brother and the Holding Company which was moderately successful on the charts. with Janis joplin The band's historic performance at the Monterey Pop Festival in June 1967 attracted national and international attention. 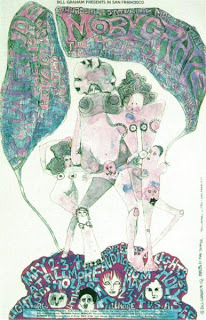 In November 1967 they parted with Helms and signed with Albert Grossman, manager of Bob Dylan. Their second album, Cheap Thrills, reached the top of the charts in 1968; this album produced Joplin's breakthrough hit, "Piece of My Heart". Near the end of 1968, Janis left the band with Sam Andrew and formed a new backing group, the Kozmic Blues Band, with whom she recorded I Got Dem Ol' Kozmic Blues Again Mama! in 1969. Albin and Getz became members of Country Joe and the Fish. The latest incarnation started up again in 1987 and has been touring part-time ever since with most of its original members, including Sam Andrew, Peter Albin, Dave Getz, and James Gurley, who was replaced on guitar in 1997 by Tom Finch. 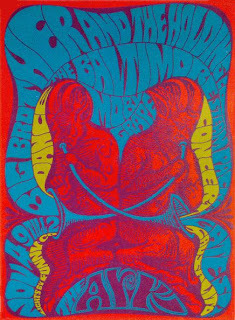 This incarnation played on May 10th, 1997, the opening day of the Rock and Roll Hall of Fame and Museum's exhibit I Want to Take You Higher: The Psychedelic Era 1965-1969 (commemorating the 30th anniversary of the Summer of Love), MC'd by their former manager Chet Helms, with Donovan, Country Joe McDonald, and featuring Ken Kesey and the Merry Pranksters. Other singers who have worked with the band are Michel Bastian, Lisa Battle, Halley DeVestern , Lisa Mills, Andra Mitrovich, Kacee Clanton, Sophia Ramos, Mary Bridget Davies, Chloe Lowery and Cathy Richardson. 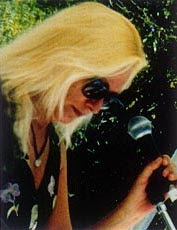 In 2000 the original band members participated in the filming of the documentary Nine Hundred Nights, in which they detailed the history of Big Brother-- before, during, and after Janis. An incredible voice which you'll always should remember, also very nice sung by Kathi Mcdonald. There is another upload from this Band those days in Germany called - Long John Baldry Band, featuring Kathi McDonald - which is a video made by the keyboard and saxplayer John Lee Sanders. This file's info has a lot more details and nice things to tell about the band that time in Europe. Enjoy anyway!